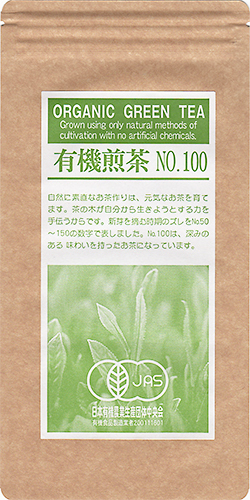 It is organic green tea grown in the harsh wilderness spanning 400m altitude at the foot of the mountain Kirishima, Kagoshima Prefecture. 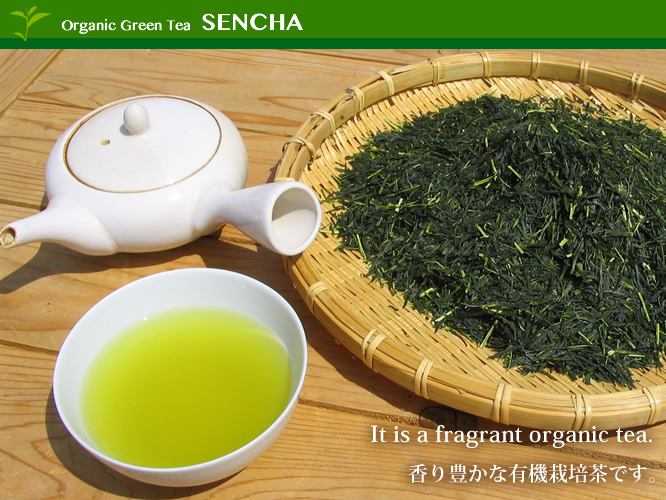 Sencha green tea is a drink that has been most commonly in the Japanese tea. 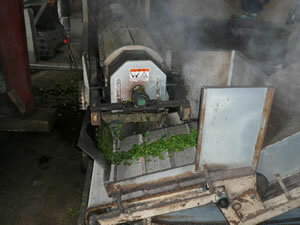 Pluck the buds that sprout from spring to summer, steaming with steam, made ​​dry rub while. 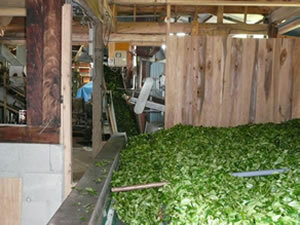 Compared to production tea general tea plantation, a wild flavor taste is characterized by a strong smell. I was represented by the difference between the number of No.50 ~ No.150 of time to pluck the sprouts. I have been using tea leaves is more bigger the number is picked early. The flavor and savoriness friendly is featured, as will be No.80, No.100, at No.150, No.50 umami is increasing. Payment, you can use PayPal. The shipment of the product will use EMS. 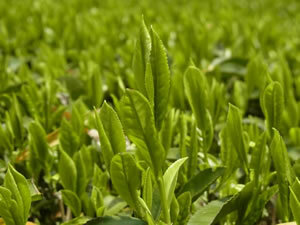 Picking the shoots of green tea leaves. 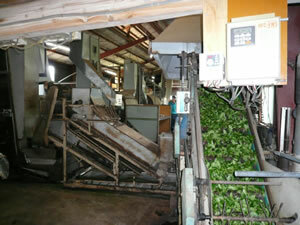 Are sorted in the factory, the tea leaves are placed in the machine steaming. Tea leaves are steamed in a steamer over time. By steaming time,change the taste of the tea leaves. 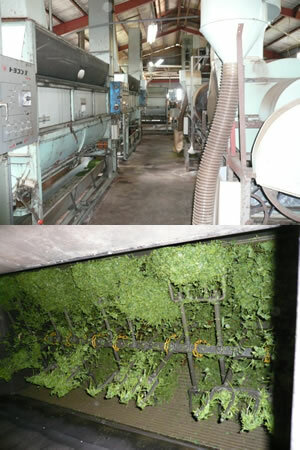 Dried tea leaves In the drier. Rubbing the tea leaves at the machine. Roasting and adjusting the seasoning. Please enjoy the delicious green tea. Japanese tea cultivation of four seasons and varied nature and is Japan's rich personality of the region, I create a taste of the land. 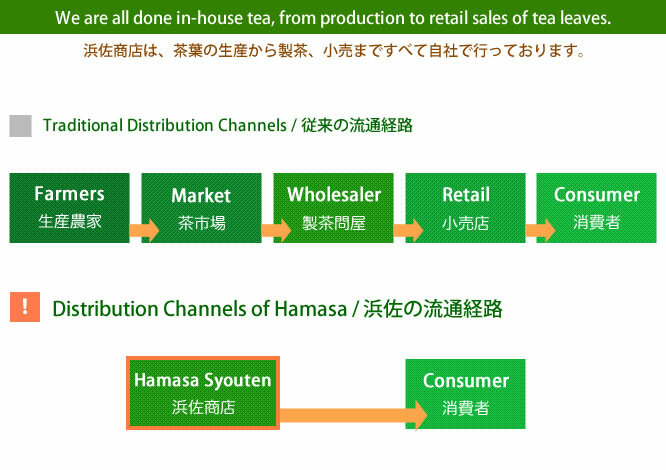 Mass-produced using a large machine that is automated in the plains to avoid inefficient harsh natural environment, most of the current Japanese tea is easy to manage, however. It has become a standard industrial products that have been unfortunately. 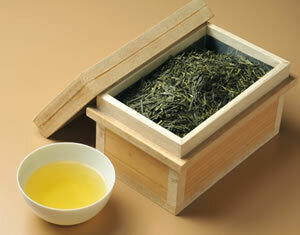 We aimed at making Japanese tea naturally honest without a human intention as much as possible. organic farming are now available. Organig farming does not use pesticides and chemical fertilizers. Covered with snow in winter, summer will make a wild Japanese tea culture severe nature was more than 40℃ with a strong taste and smell of old-fashioned. 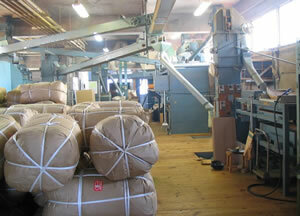 We obtain organic certification in 2000 of the Ministry of Agriculture, Forestry and Fisheries of Japan. We also cleared organic certification of the European Union and the United States also stringent pesticide standards. Because the Kagoshima locality, have never been detected up to now checked for radioactive material, but I went to continue. © 2012-14 hamasa Co., Ltd.